Remake #2 – Coming Soon! Product: Remake #2 – Coming Soon! 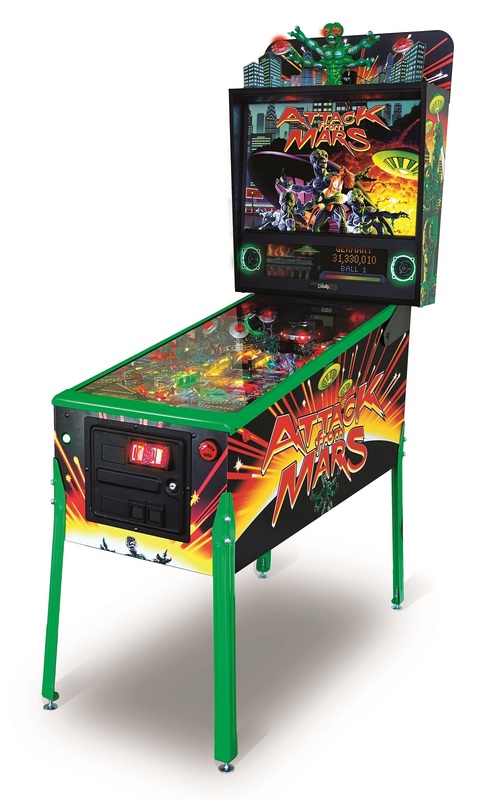 Attack From Mars Remake will be available very soon. Also sign up for the PPS Remake NEWS mailing list HERE! We will be providing more information as soon as we are allowed to!